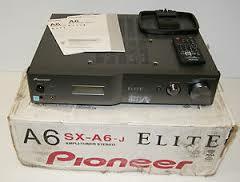 Pioneer A6J . integrato giapponese dalla buona capacità di pilotaggio e dalla grande versatilità. Il costo molto interessante……. 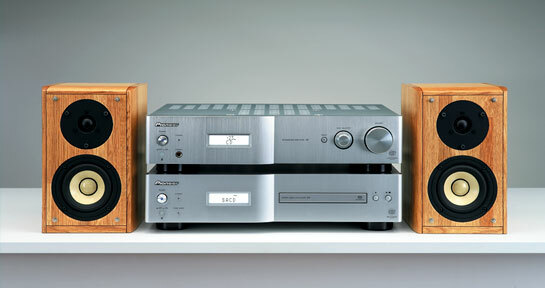 Pioneer A6J , integrato giapponese dalla buona capacità di pilotaggio e dalla grande versatilità. Il costo molto interessante lo rende appetibile per secondi impianti o per assemblare semplici sistemi audio dagli onesti risultati e dal costo contenuto. L’affidabilità e la buona fattura estetica sono i suoi segni distintivi. The A-A6-J features AIR Studios tuning; engineers have put this amplifier through rigorous tuning, determined to deliver audio output that is as pure and precise to the original as possible. 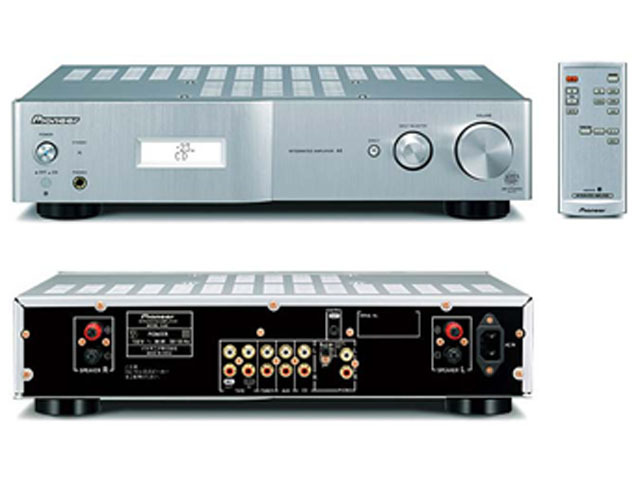 The A-A6-J is built integrating class-AB Dual Mono symmetrical amps (which operate in pure class-A mode in low power, eliminating switching and crossover distortion). 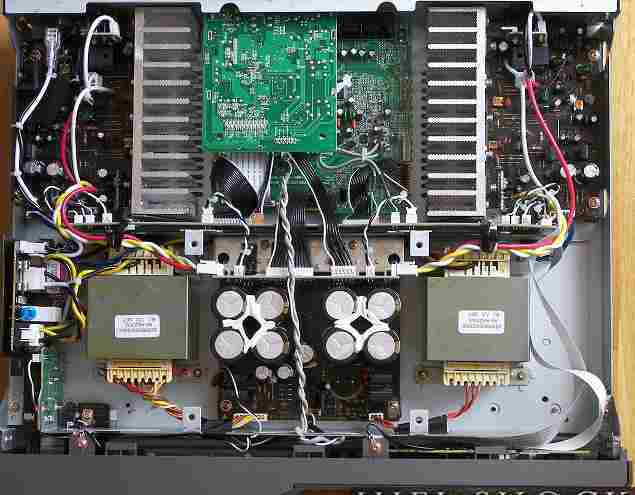 This amplifier is equipped with gold plated terminals, including headphone output, and feature a Source Direct mode to avoid any sound signal interference. * Measured with DIRECT button switched on. The A-A6 has had to scrap for its five stars every time we’ve reviewed it. Most equipment that attracts the number of criticisms that we’ve levelled at the Pioneer ends up with a four-star verdict and, occasionally, we’ve fretted that perhaps the A-A6 wasn’t worthy of the full five.